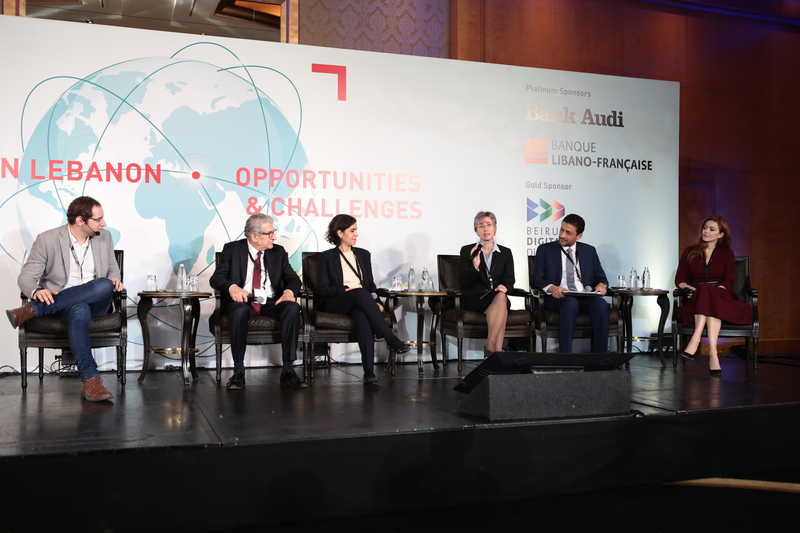 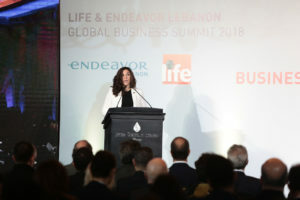 Endeavor Lebanon and Lebanese International Finance Executives (LIFE) held their fifth annual Global Business Summit in Beirut on December 21, 2018, in the presence of a large audience of Lebanese professionals, both local and from the Diaspora, comprised of entrepreneurs, investors and other players in the ecosystem. 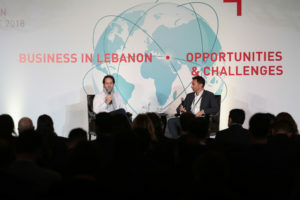 The annual Global Business Summit seeks to connect business leaders from around the world, to shed light on investment opportunities, innovation and entrepreneurship in Lebanon to create prospects for growth. H.E. 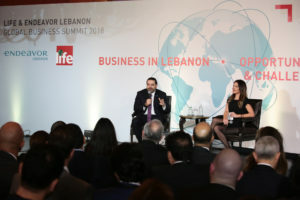 Mr. Saad Hariri shared the government’s plans to develop the private sector, stating that: ”Lebanon is founded on a spirit of entrepreneurship and determination, that has fueled the business sector for decades,” he said. 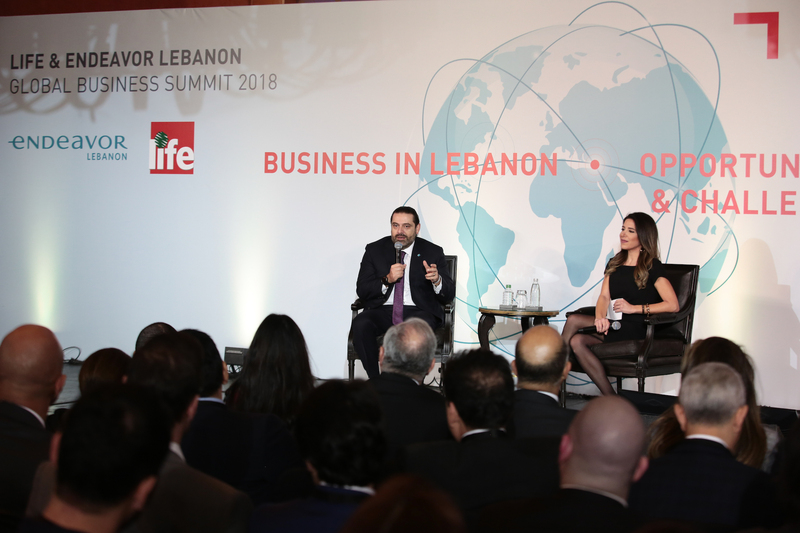 “It is my priority to ensure that opportunities are provided to SMEs, to foster growth, help them advance in the realm of innovation and creative thinking, and in turn, drive job creation and economic prosperity,” added Mr. Hariri. 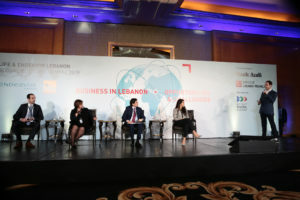 Governor of the Central Bank of Lebanon, H.E. Mr. Riad Salamé, commented on the official plans to grow the Lebanese economy. 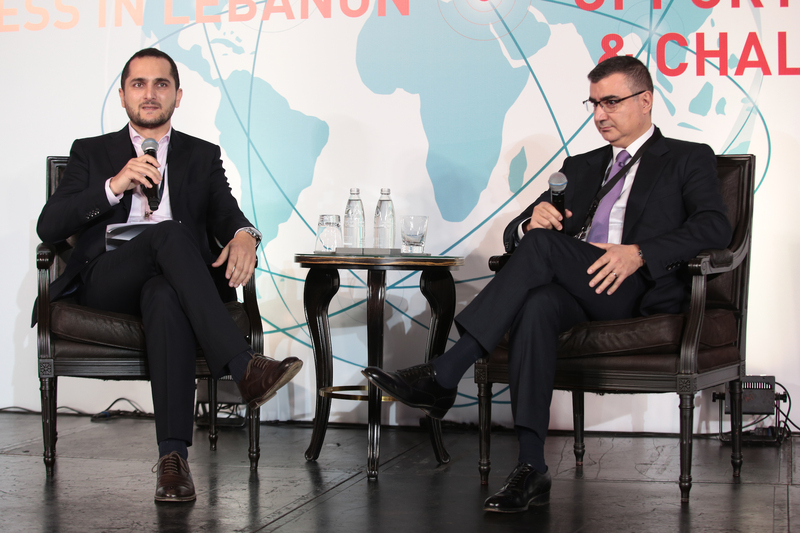 “We are working towards safeguarding and protecting the Lebanese economy, which requires political stability. 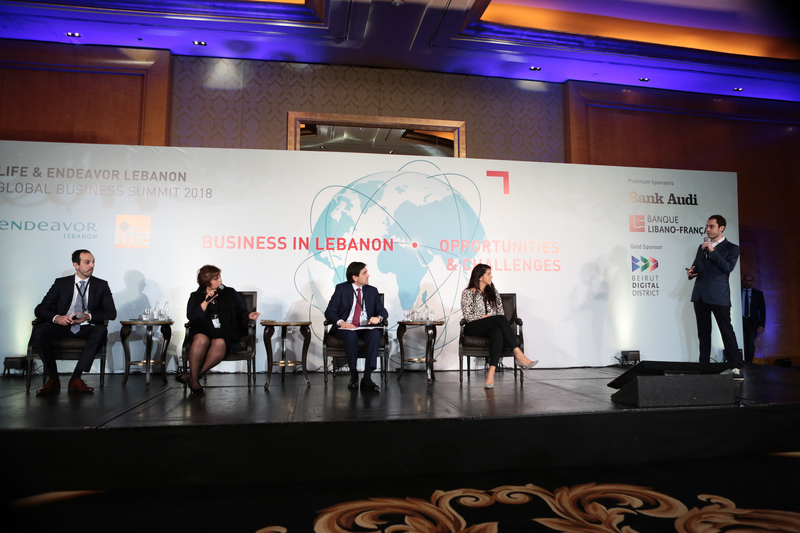 Our focus is shifting towards integrating effective corporate governance practices both within the banking and financial sectors, as well as the private sector to ensure economic growth,” shared H.E. Mr. Riad Salamé. 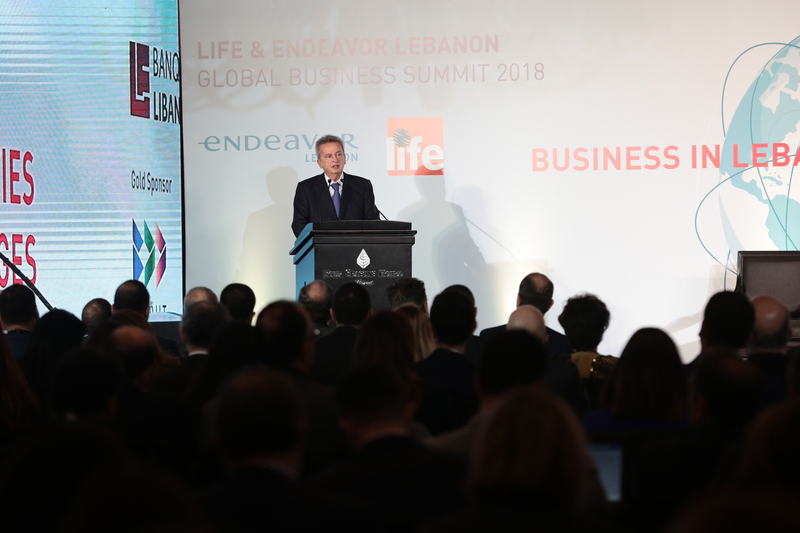 “In addition, our efforts are channeled towards strengthening the private sector, and predominantly the SMEs, who are the main drivers of the Lebanese economy,” he added. 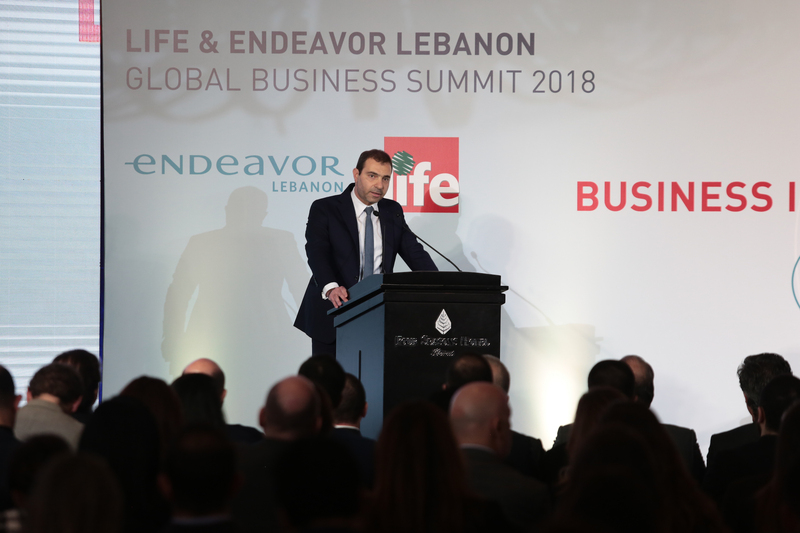 Marc Audi, General Manager – Country Manager Lebanon of Bank Audi, shed light on the contribution of his institution towards the development of the Lebanese economy. 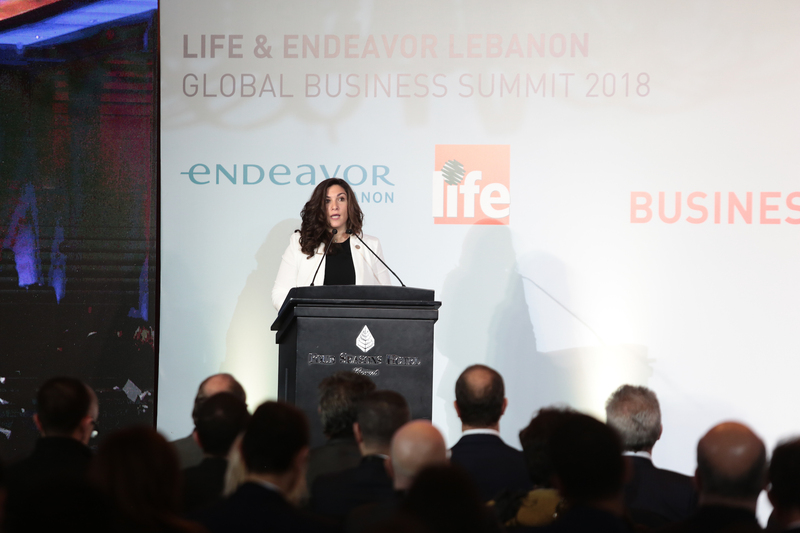 “Notwithstanding the economic and environmental challenges that our country is facing, Bank Audi remains determined to spare no effort in contributing to the economic growth of Lebanon. 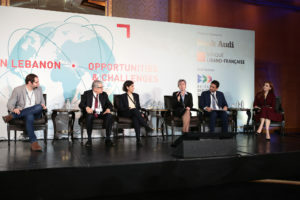 Bank Audi has recently joined forces with the EBRD in providing USD 200 Million worth of financing solutions for sustainable development projects.